This event will be held at Well End Activity Centre on the 25th – 26th June 2016 following a similar format to last successful year’s event. 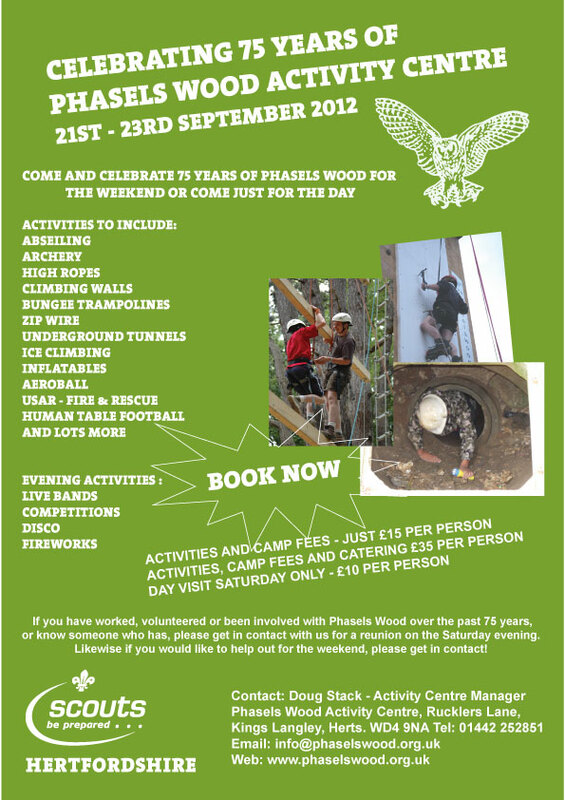 All Beavers attending the event will be working on the Camp Craft Activity Badge as well as having the exciting opportunity to camp overnight at Well End. The booking form, nights away information form, a nights away kit list and information about camp blankets are attached to this email. All Beavers will need a camp blanket for the event so please make parents aware of this if you are not providing them. 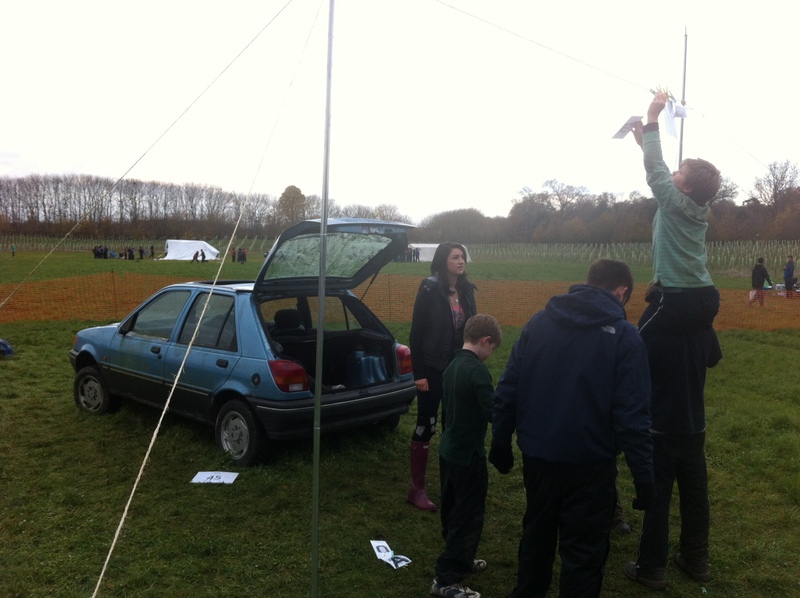 Leaders are welcome to set up their own tents on Saturday morning. 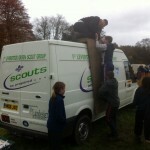 They can then have lunch and help put up their own tents, lay out bedding etc. Activities will start from 1.30pm on Saturday afternoon with a drink & snack break during the afternoon. A cooked tea will be provided for all Beavers and adults. 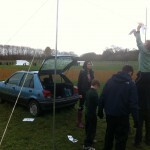 Evening activities will include a wide game based on 30th birthday and campfire. Followed by Hot chocolate & biscuits. 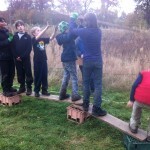 Numbers: we have a limit of 200 Beavers plus leaders/helpers on a ratio of 1:4 Young leaders, though not included in the Beaver numbers still have to be part of your 1:4 ratio. 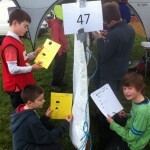 Cost: Beavers £17.00 includes all food, activities and event badge plus Camp Craft activity badge. Leaders, helpers, young leaders £4.00 each. 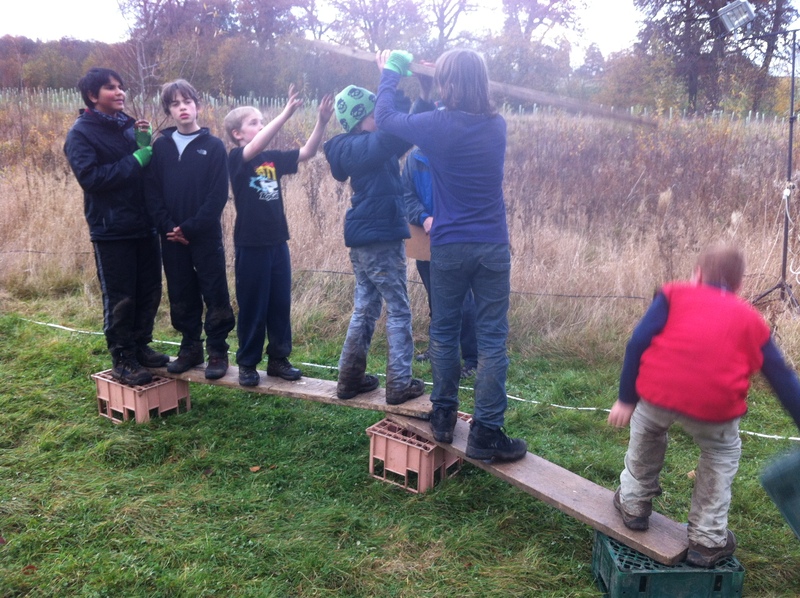 To Book: all booking to be through Well End Activity Centre (email warden@wellend.org.uk or tel 0208 9532326). Bookings open on Monday, 22 February and run through to Sunday, 22 May if the numbers limit is not reached before then. Nights away permits: For Beaver leaders who do not have outdoor nights away permits we suggest perhaps bringing along a Cub or Scout leader from your group who does have one. Or perhaps a leader from Active Support unit in your district will accompany you. 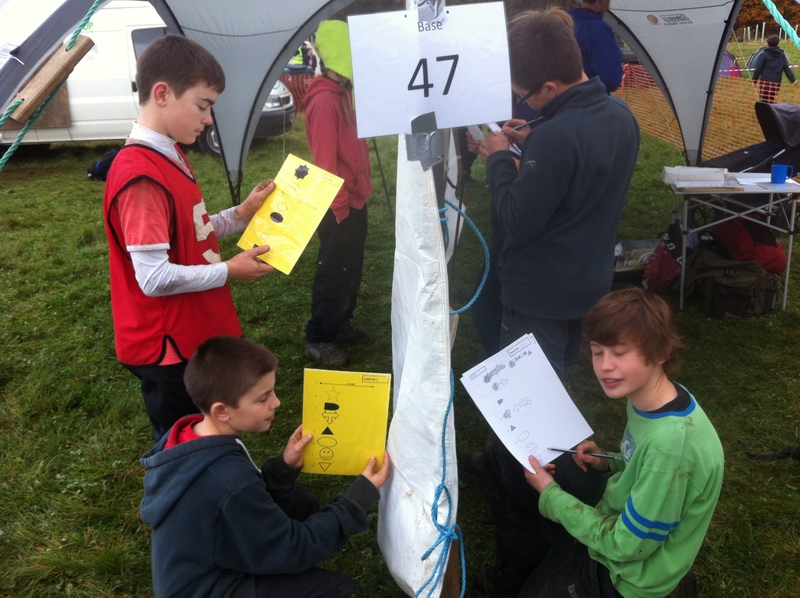 All groups attending need to provide tents please – suggest Cub sized ones as its part of the Camp Craft Activity badge requirements that the Beavers help to put up and take down their own tents. All activities and food are organised for you. Japan 2015 – IST applications now open! 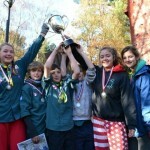 The search is on to find the 9 Hertfordshire leaders who will be taking 81 Explorer Scouts and Guides from all around the County to the 23rd WSJ in Japan in 2015. 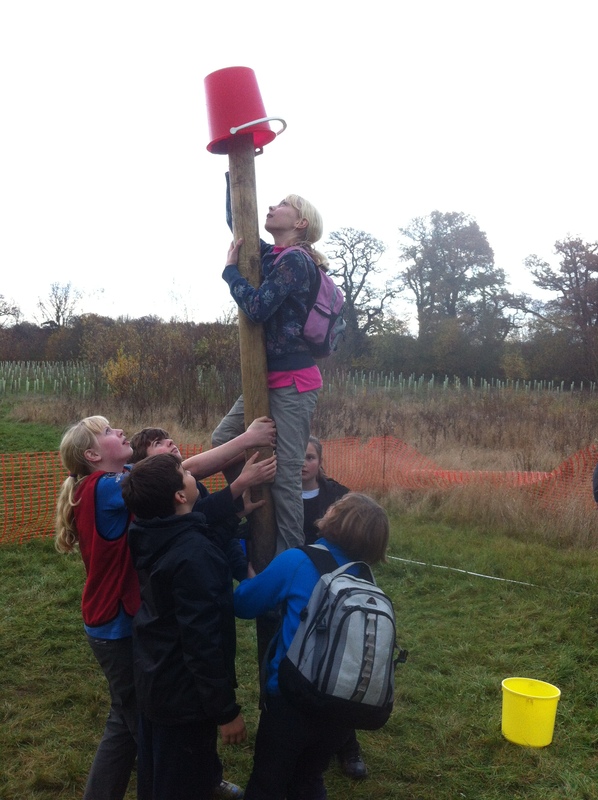 All applicants must be over 18 by July 2015 and members of the Scout Association or Girlguiding Hertfordshire. 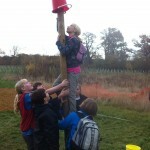 The first stage is for you to contact County Office either by email to admin@hertfordshirescouts.org.uk (preferred) or telephone 020 8236 0040 (daytime Tuesdays, Wednesdays & Thursdays) and ask for a copy of the Unit Leader Selection Pack which contains information about the Jamboree and an application form. Please specify whether you want the pack as a soft copy by email (preferable) or as a hard copy (16 pages A4). In either case, please specify your postal and email addresses. Needless to say, this will be an opportunity of a lifetime for those leaders selected. 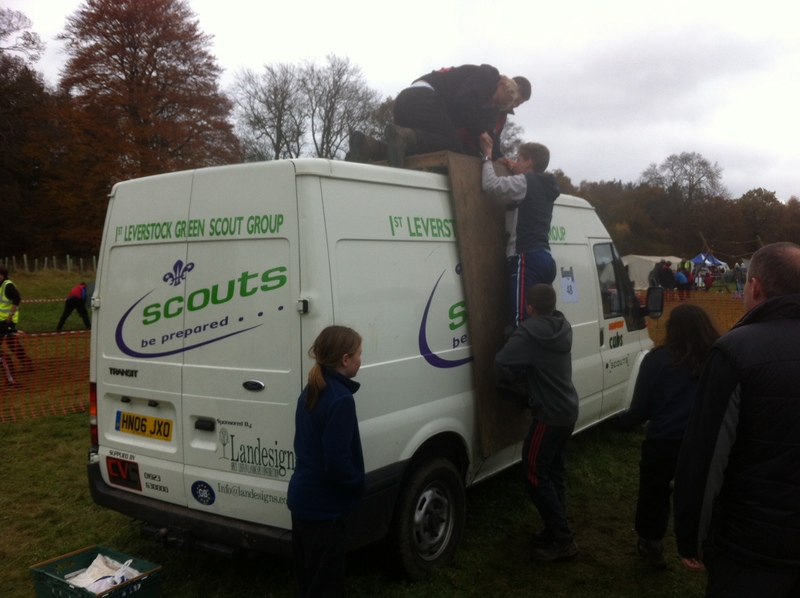 Please find attached “International Matters – March 2013” from Hertfordshire Scouts. In this edition are a number of opportunities for individuals (Scouts, Explorer Scouts, Scout Network members and adults) – including a number of UK-based international Jamboress taking place next year which you might like to consider for your troop/unit. Please take a look and follow up anything of interest with the contact(s) listed in the attachment. 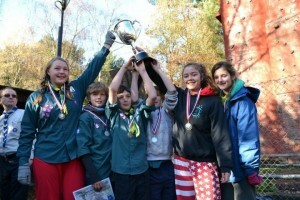 Hemel Hempstead Scouts best in Hertfordshire! 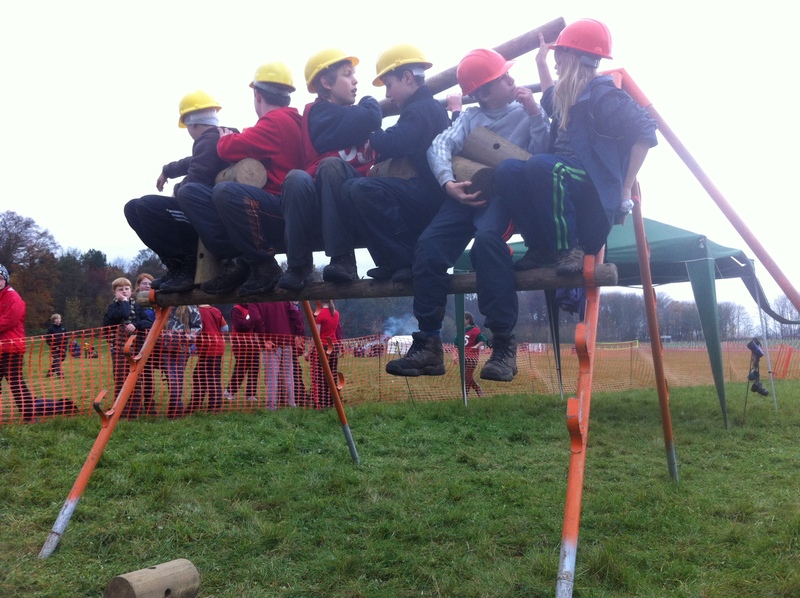 Scouts from 1st Leverstock Green claimed joint top spot at the “Green Beret” competition last weekend – ahead of 116 other teams from across Hertfordshire in a significant challenge to their Leadership and Teamwork skills. 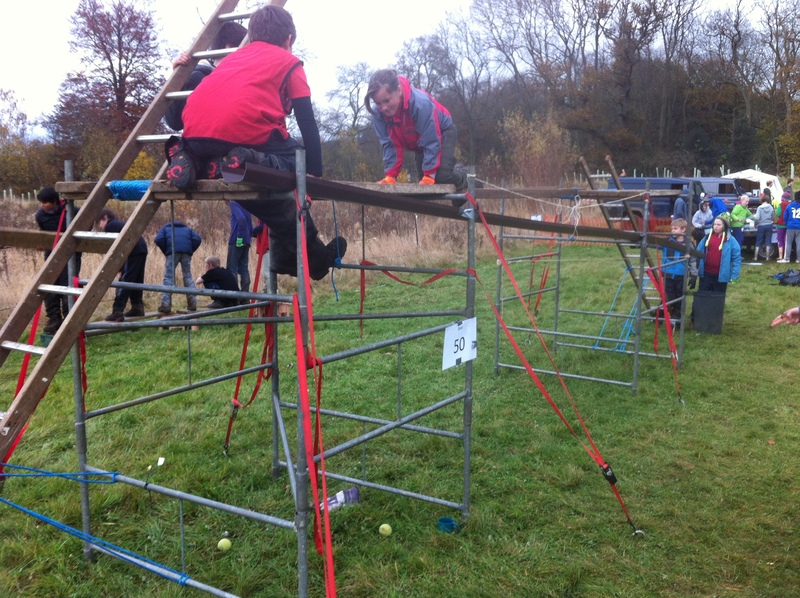 The Green Beret Challenge is a weekend competition for teams of six Scouts. 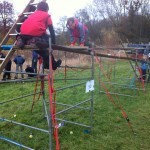 The event is open to all Scout Troops, who may enter as many Teams as practically possible. 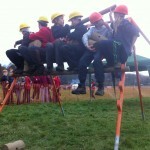 Teams compete in three elements – orienteering, an assault course and activity bases during the day and night – designed to test a group of Scouts through a range of physical and intellectual activities.